I'm declaring my marathon PR from now. I'm not going to let my own self-doubts (that are sure to creep up) stop me. I'm not going to let the (ridiculous) negative comments from people stop me. And I'm not going to let the fact that the pace I need for my PR goal (which I have not seen/sustained for a while) stop me. 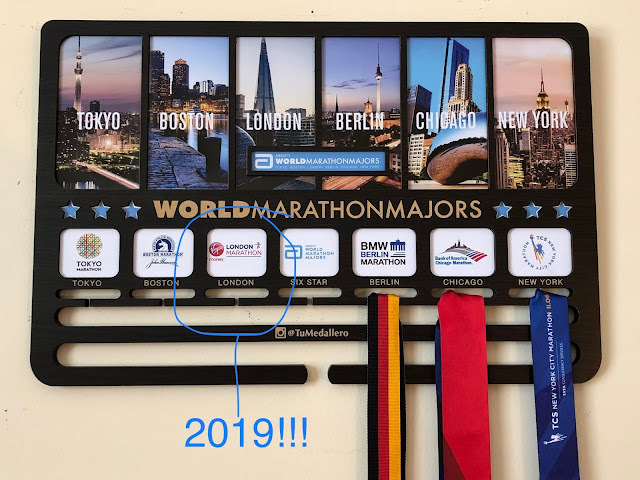 This is the year of my marathon PR. One of many probably hopefully. But 2018? Well this year is the year that surpasses all other years. This is the year of PRs! 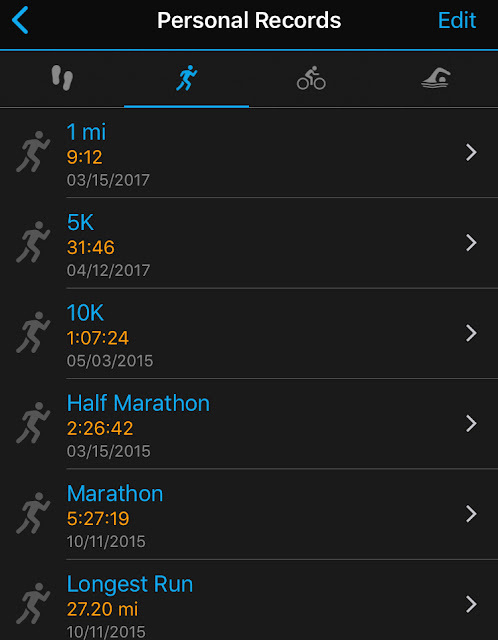 The year of my running goals. The year that I take back the passion and dedication that I allowed to get lost in the abyss of doubts, demands, and declining commitment. It's going to be a GREAT year. I can just feel it! 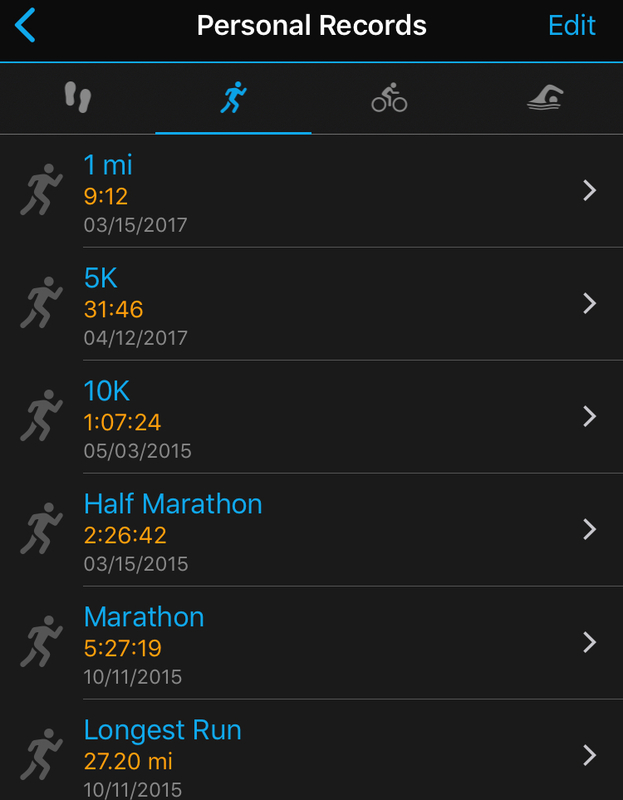 Do you have any specific goals for your running/training? Do you love The Awkward Yeti comics as much as I do?